Born in 1975 in Urumqi, Ju Anqi graduated from the Beijing Film Academy. 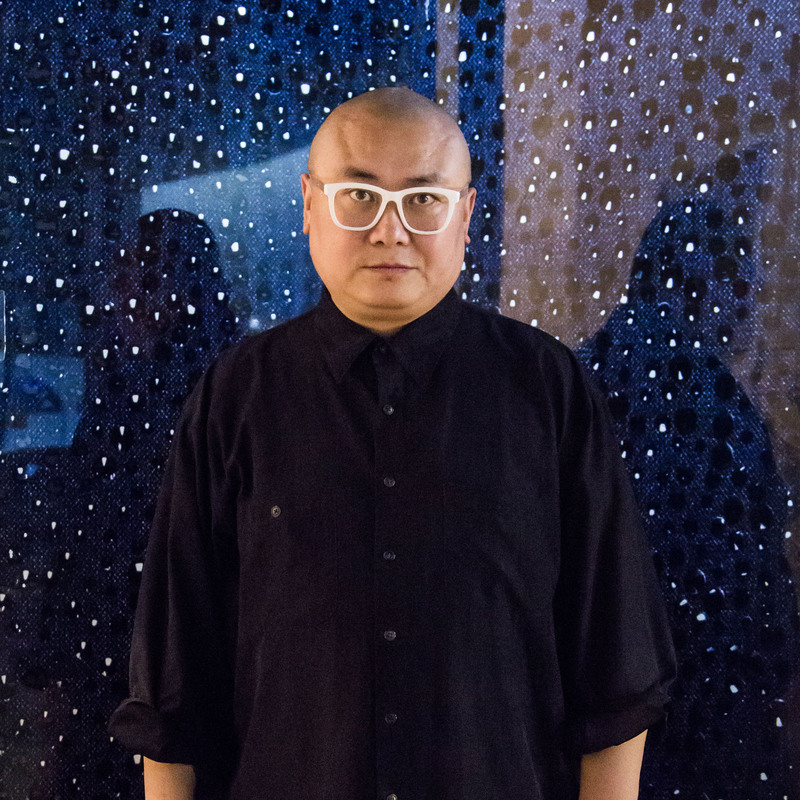 As one of the most widely recognized directors of China’s New Generation, his works involve experimental video and photography, narrative films, painting, and LED light boxes, making him a rarity among Chinese conceptual artists. Ju’s experimental films have been exhibited in Centre Pompidou (Paris), MoMA and Solomon R. Guggenheim Museum (New York). He currently works and lives in Beijing. Ju’s debut film, There’s a Strong Wind in Beijing, was shot on film eight years past its expiry date, and selected for the Berlin International Film Festival in 2000. It became a milestone for Chinese experimental films. His film Poet on a Business Trip premiered at the 44th Rotterdam International Film Festival, won the Netpac Award and the Grand Prize at the 16th Jeoju International Film Festival. In April 2016, Ju Anqi produced A Missing Policeman, co-starring over 20 contemporary artists from China. Drill Man (2016) was selected by Draft project (Pro Helvetia, Swiss Arts Council). In the autumn of 2002, a poet who has never been away on a business trip decides to take himself to Xinjiang, 4000 kilometers away. Completely alone, he travels by many different modes of transportation and stays in the cheapest motels, encountering mountains, forests, lakes, deserts, and national borders along the way. During his solitary and absurd travels, he finds himself constantly shifting between landscapes and bodies. 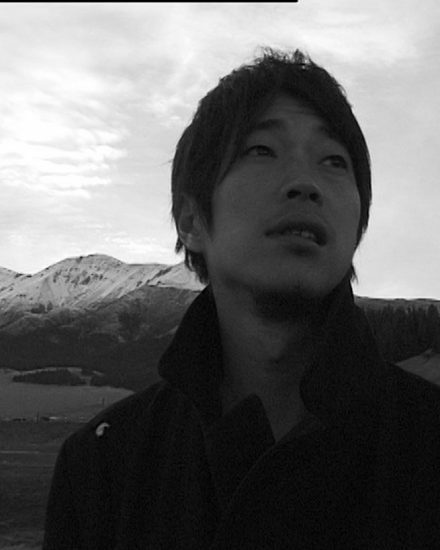 On the road, he composes sixteen poems… Winner of the NETPAC Award International Film Festival Rotterdam 2015 and the GRAND PRIZE Jeonju International Film Festival 2015, the film was shot in September of 2002 and, after being put aside for twelve years, was finally finished in 2014. Director Ju Anqi accompanied the poet Hou Xianbo on the train from Beijing to Xinjiang. With a very low budget, they used a digital video camera to shoot for forty days while crossing Xinjiang. It’s the only independent film shot in Xinjiang, providing an unsentimental yet melancholy glimpse of a country in transition and a mirror for the existential irreversibility of time.